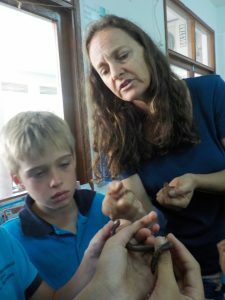 Rachel Bristol, renowned conservationist, kindly visited the Junior Wildlife club with some rare specimens of the Seychelles Caecilian last week. 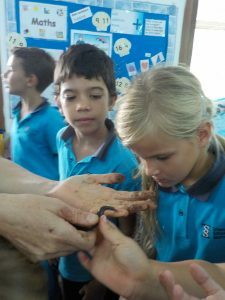 These secretive slithery things live normally underground in moist soil and we great fun watching them burrowing and swimming. 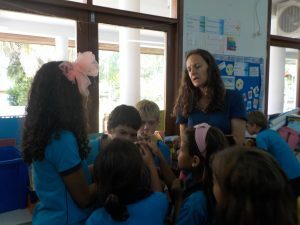 Now we will be on the look out for them!